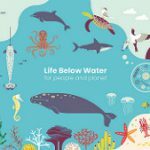 March 3 is the UN World Wildlife Day. 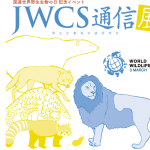 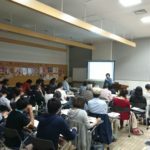 JWCS holds a celebration event that Professor Shinichi Hashiyama (Nippon Veterinary and Life science University) lectures about Re-introduction of endangered animals in Saitama Children’s Zoo. 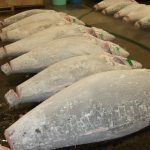 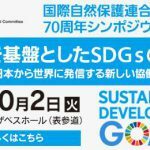 We will exchange opinions on the relationship of Japanese consumer behavior or corporate activities and relationship of global biodiversity. 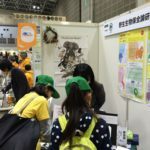 Organizer: Japan Wildlife Conservation Society(JWCS) ／Date: January 20, 2018 (Sat) 15: 00-16: 30 ／Venue:GEOC (Omotesando, Tokyo) ／URL: http: //www.geoc.jp/access/ ／Coordinator: Prof.Koyuu Furusawa (Kokugakuin University) ／Participation Fee: Free ／Application: Please inform us of your affiliation and name by e-mail or fax Email: event (a) jwcs.org (Please replace (a) with @) Fax: 0422-54-4885 *This seminar is a NGO Support Program by Japan Fund for Global Environment.